Being an artist is more than just drawing. You need to know how to protect your art from those who wish to abuse it. 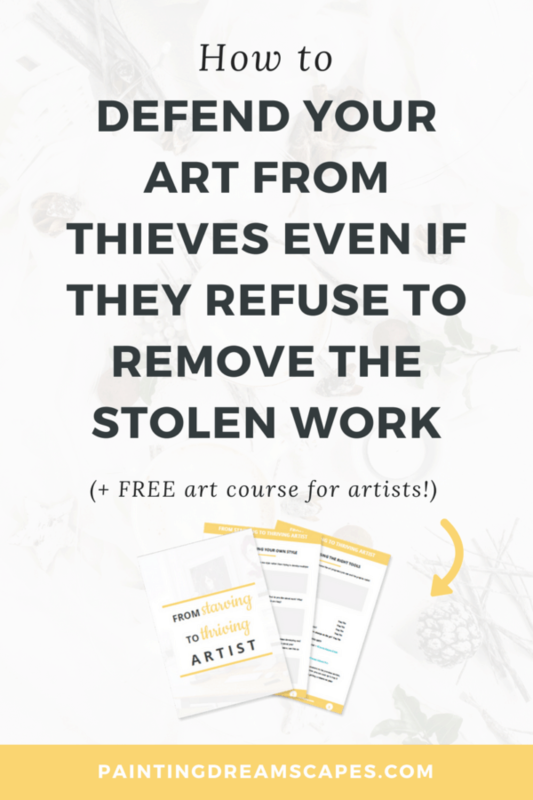 This category includes all the content I've written about protecting your art and knowing your rights as an artist, but also how to avoid infringing on others' copyrights as well!